Going on strike is common for Greek unions, and these employee actions often affect airlines, taxis, trains, and ferries. If you don't want strikes to disrupt your vacation in Greece, read on. Why Do Greek Unions Go on Strike so Often? Employees will usually say it's the only way to get results from the government, either by gaining new benefits or higher salaries or, more often, striking to avoid some reduction in benefits or other changes which aren't favorable to them. In reality, striking in Greece has become something of a tradition. Rightly or wrongly, it's felt that the government won't listen at all unless there's a strike, and the employees won't bother attempting much in the way of negotiating since they are certain it's the strike that will make the difference. Unfortunately, transportation and other strikes in Greece are often timed to have the most impact on tourism, so that the powers that be will be more motivated to listen to employee demands. Most of these strikes will occur between June and September. Fortunately, since most Greek strikers want the maximum amount of attention, strikes will usually be announced a few days in advance. 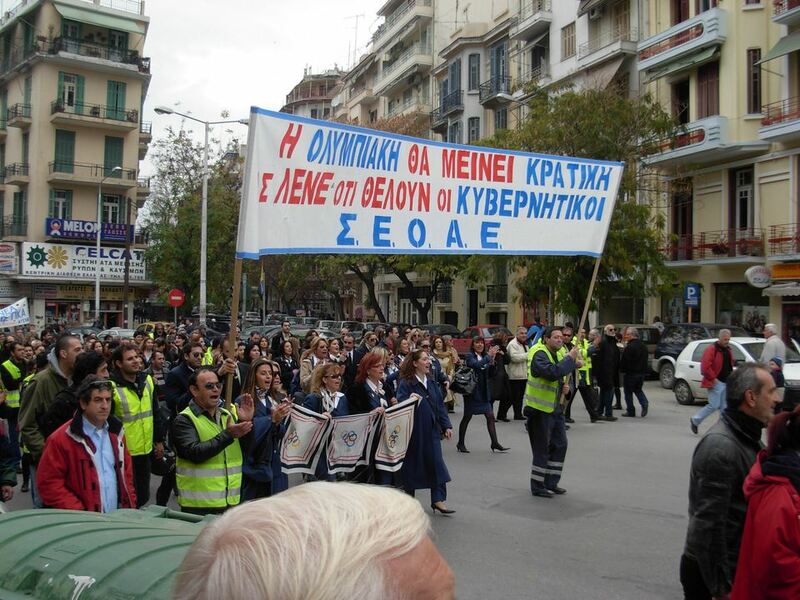 The on-line version of Kathimerini will often list on Monday the planned strikes for the rest of the week. Usually at least some of them will be canceled before they actually occur. Since strikes are unpredictable, it's hard to completely strike-proof your Greek vacation plans. But, in general, avoid extremely tight connections. It's a good idea to plan on returning to Athens the day before your flight home if you've been traveling in the islands or the rest of Greece. This is good practice in any case, as weather can sometimes affect flights or ferries. And consider buying travel insurance to help compensate you if you do get caught up in a strike that affects your trip.